For the past 24 hours, militants violated ceasefire regime in Donbas 37 times. 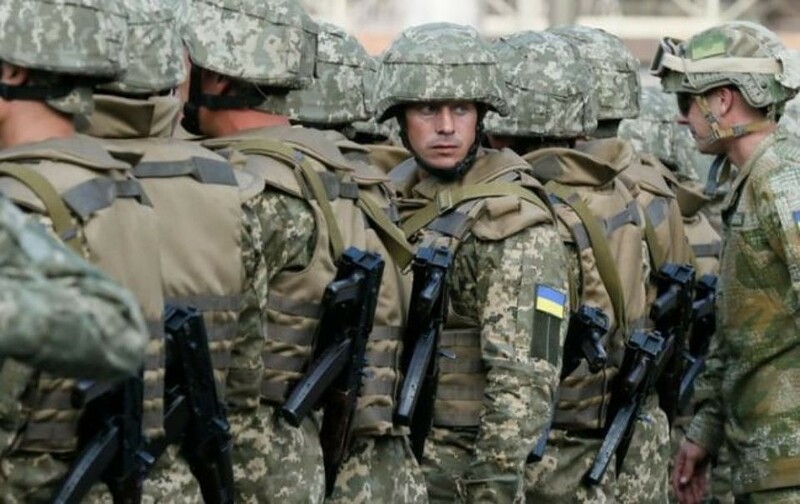 As a result of the hostilities, six Ukrainian servicemen were injured. This was reported by the press center of the Joint Forces Operations on Facebook. "The Russian occupants violated the regime of silence 37 times during the day and night, of which nine times 82 and 120 mm mortars were used. During the hostilities, six of our soldiers were injured, they were immediately taken to the hospitals," the message reads. At around 5:00 AM, enemy forces fired at Chermalyk town from grenade launchers. And at about 11:40, hiding behind the residential blocks in Horlivka, they shelled from mortars the village of Zalizne, resulting in the death of a 15-year-old girl. Also, militants opened a fire in Pivdenne and a civilian resident got a shrapnel wound. According to intelligence, three occupants were eliminated and five were wounded. As it was reported earlier, Ukraine's state security service, the SBU, took casualties in the combat area in Donbas on May 28. As the group of SBU operatives was on a combat mission in Luhansk region, the enemy conducted an artillery attack. According to her, Lieutenant Colonel Ruslan Mulyar and Warrant Officer Yuriy Zhuravlyov lost their lives in the attack. One more serviceman was severely wounded. Over the past 24 hours, Russian militants violated the ceasefire 28 times; specifically, they used mortars to shell the positions of Ukrainian troops.